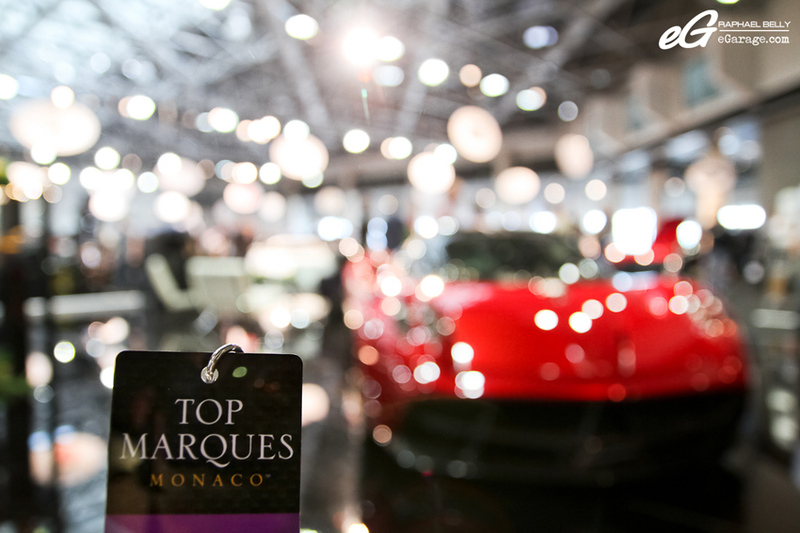 Monaco welcomes this year again the Top Marques, the only live supercar motorshow in the world. 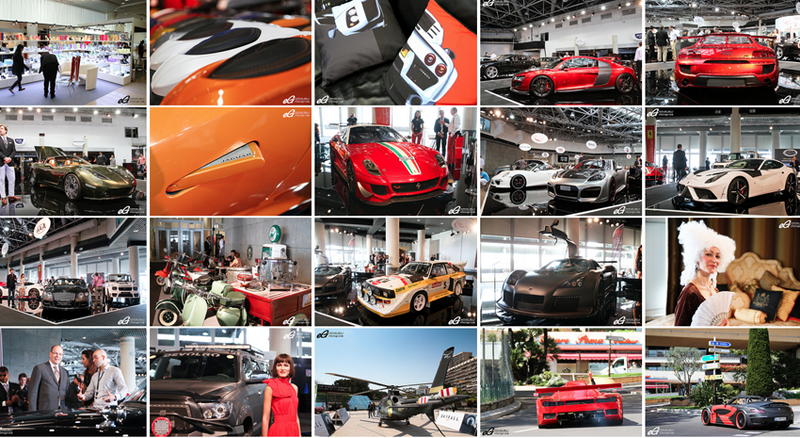 This is supercar heaven for all car enthusiasts. Need we remind you that “Heaven” may also be called “The Garden”. 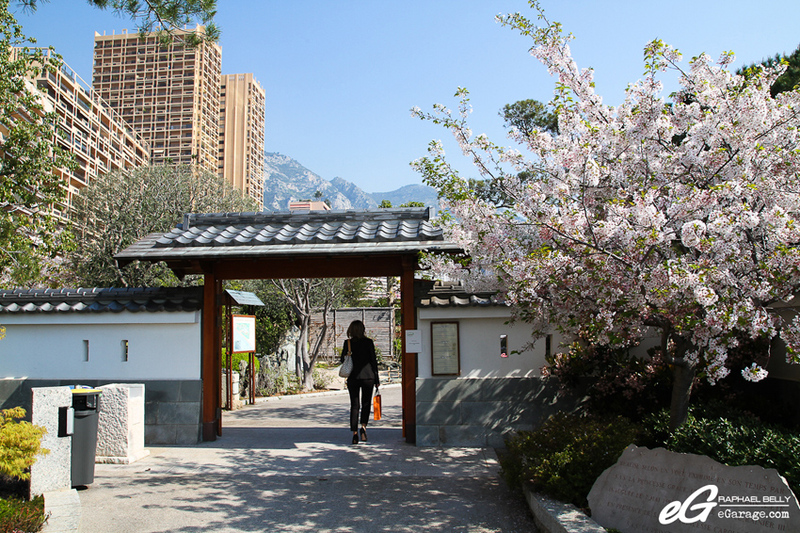 Before you reach that garden (Top Marques) make sure to walk into the Japanese garden located on the Avenue Princesse Grace – it’s on the same road as the Grimaldi forum where the Top Marques show is located. 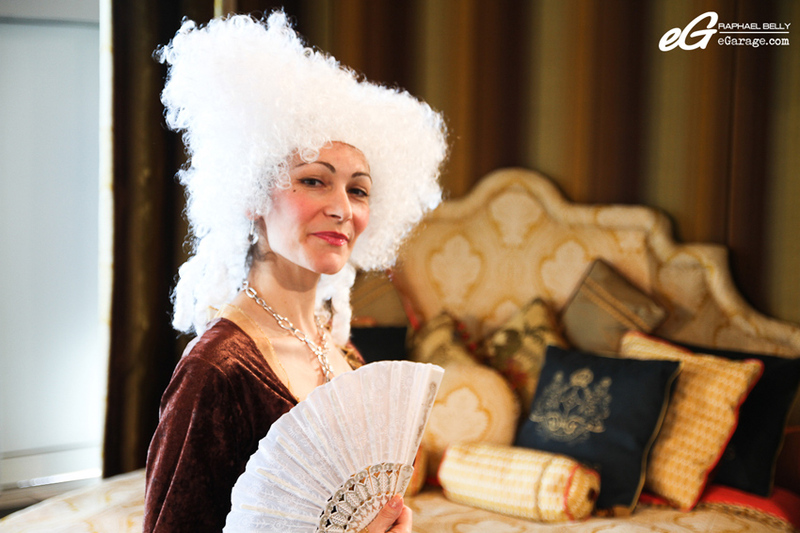 This garden, set in the heart of the Principality, was designed at the request of H.S.H. Prince Rainier III, by Japanese landscape architect Yasuo Beppu, winner of the Osaka Flower Exhibition. Created in 1994, it is structured in an asymmetrical and quasi-natural way, the garden covers 7000 square metres, of which 1100 square metres is taken up by a man-made lake. The concept of this garden is unusual being that it is built on a concrete roof of a car park. The buildings, gates, fences, tiles and lanterns were all made in Japan. As for the vegetation, it is composed of several species of various origins such as the Mediterranean, South America, Australia, Africa and Asia. Even though I’m living in Roquebrune Cap Martin (6 kms away from Monaco), I often visit this garden. 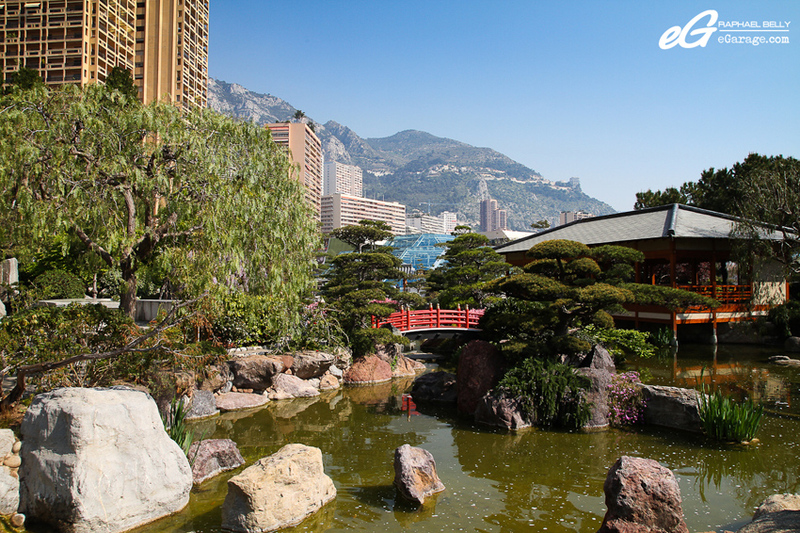 This is a very peaceful place, and I find that it’s a very interesting contrast between all the big buildings of Monaco and this natural and quiet garden. 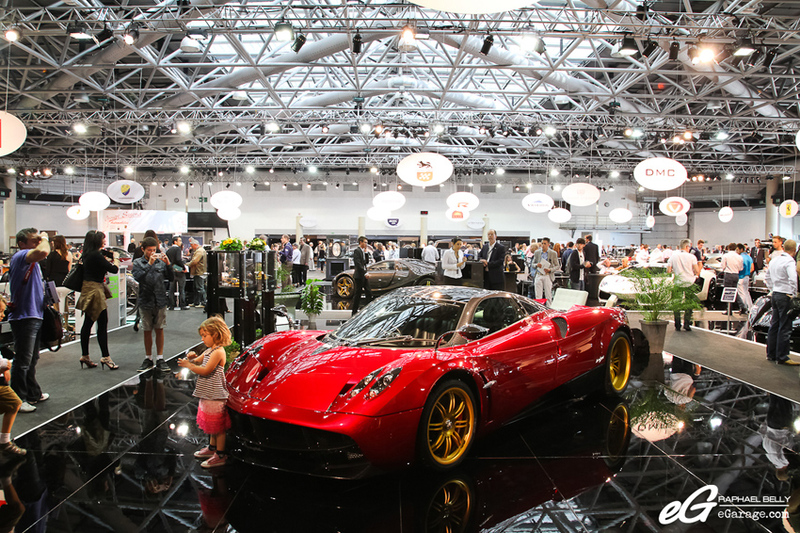 Now this is time for you to head to the Grimaldi forum for Top Marques motorshow. 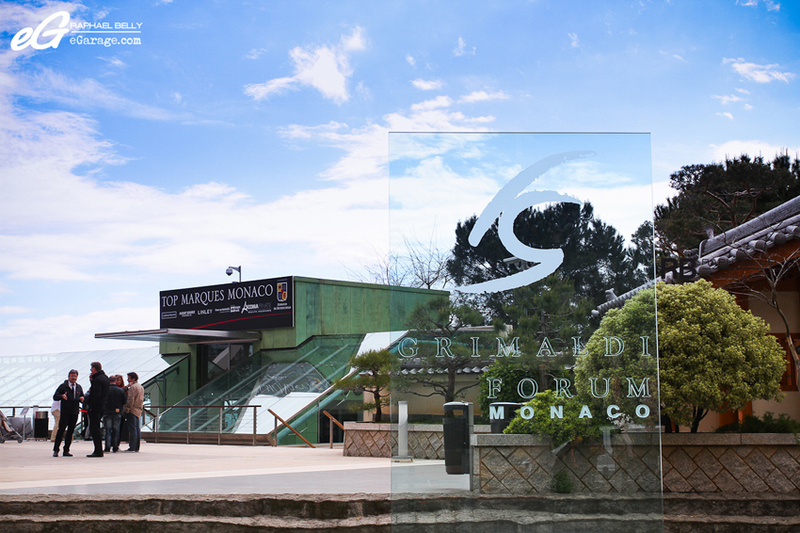 The Grimaldi Forum is a 35000m² congress and cultural centre located on the seafront of Monaco’s eastern beach quartier, Larvotto. 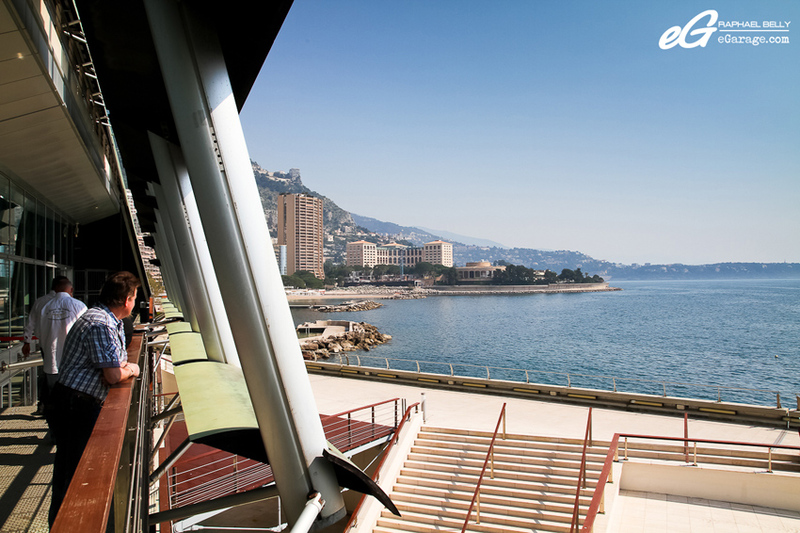 Built in 1992, this is the place which hosts a lot of events like the Monaco Anime Game Show (a show around japanese culture), Les Ballets de Monte Carlo (dance show), EVER show (an electric car show), and the draw for the group stage of the UEFA Champions League, etc. 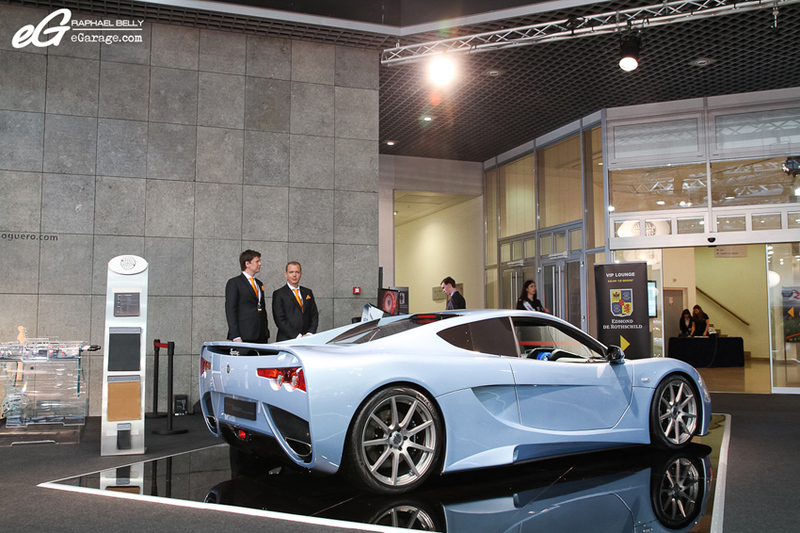 On the right of Top Marques’s main entrance, the Dutch brand Vencer is proud to display the final version of its Vencer Sarthe (a famous bend in Le Mans racetrack), an exclusive hand-built 510HP V8 mid-engine 2-seat sports car, produced in low volumes in the Netherlands. The basis of the car is a hybrid space frame chassis, made of high grade tubular steel, with chrome-molybdenum safety structure and rear sub-frame. 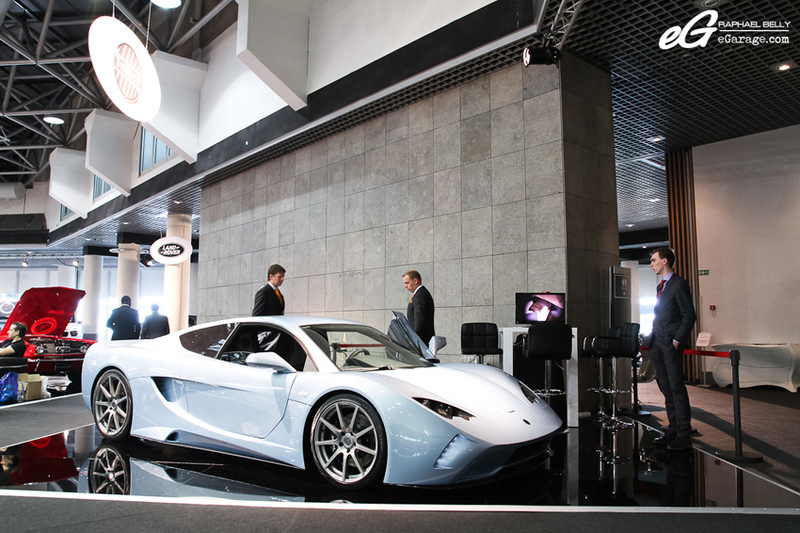 The floor of the Sarthe consists an aluminium honeycomb structure. This combination of materials and techniques result in a lightweight, super strong and rigid chassis. The engine is a 510HP V8. Carbon and gold seems to be trending now since both Koenigsegg and GTA (facing each other) are both displaying their supercars in this configuration. 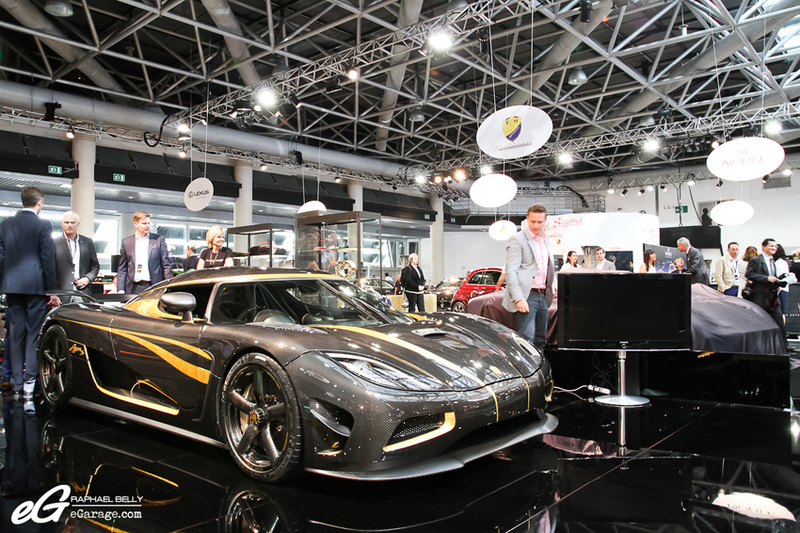 On the Swedish stand (Koenigsegg) you can see the Agera S Hundra, the 100th Koenigsegg produced. This is where the name Hundra comes from as Hundra means “One Hundred” in Swedish. Made for a rich Chinese customer, the Hundra is half a rocket thanks to its 1040HP V8 and half a jewel since the gold parts (inside and outside) are made of 24 Carat gold leaf. 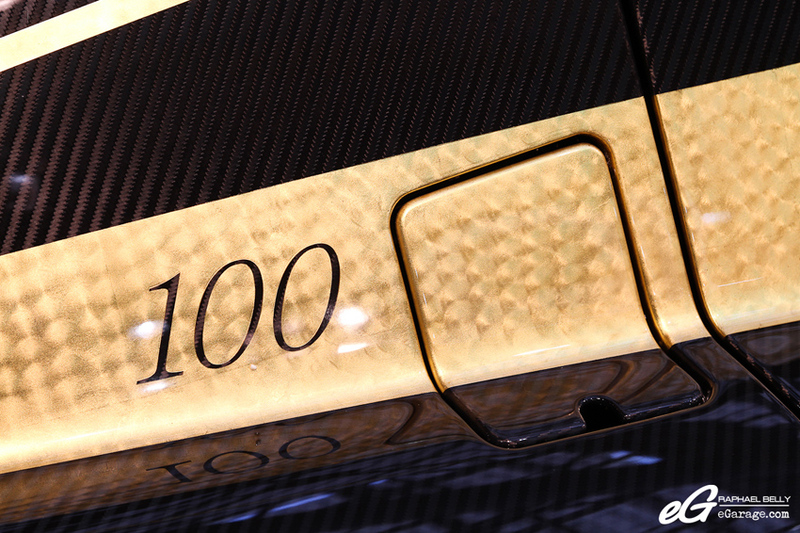 Facing Koenigsegg’s supercar the GTA Spano is also made of carbon and gold. The Spano is powered by a 900HP V10. 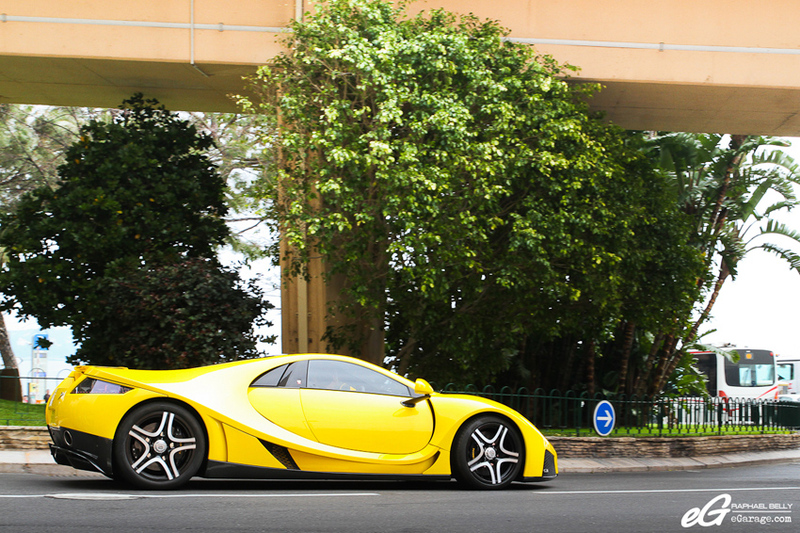 If you want to buy it, the Spano is also available for test drive on the Monaco F1 Grand Prix racetrack (the yellow one above). 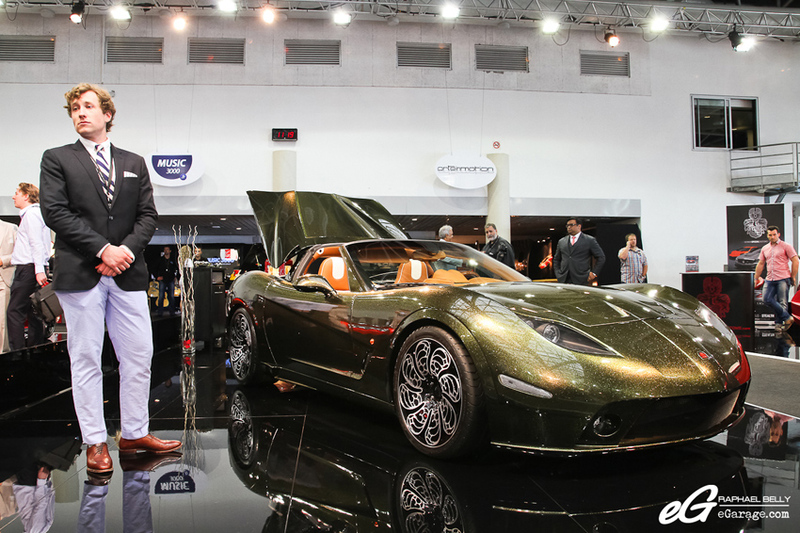 Top Marques Monaco is putting the champagne on ice for the premiere launches of the breath-taking, trail-blazing supercars by ISIS Cars (Dutch), Mazzanti Automobili (Italian). ISIS Cars is a Dutch sportscar specialist with more than 25 years of experience in designing and fabricating chassis and bodies in steel, aluminum and advanced composites. Every engine can be built into this well-tested chassis with its astonishing handcrafted aluminum body, reflecting state-of-the-art technology and the voluptuous shape of classic GT’s. 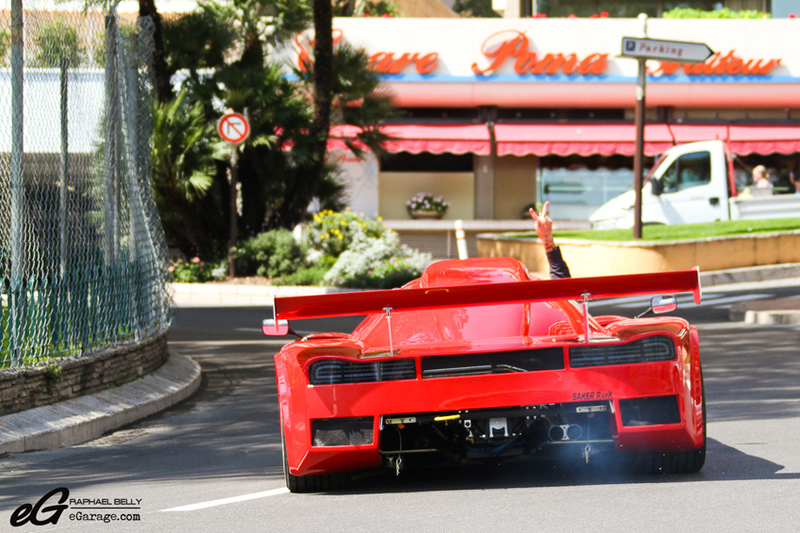 ISIS Cars represents also Saker Sportscars with their road racer Saker RapX S available for testing on the famous Monaco F1 Grand Prix ractrack. 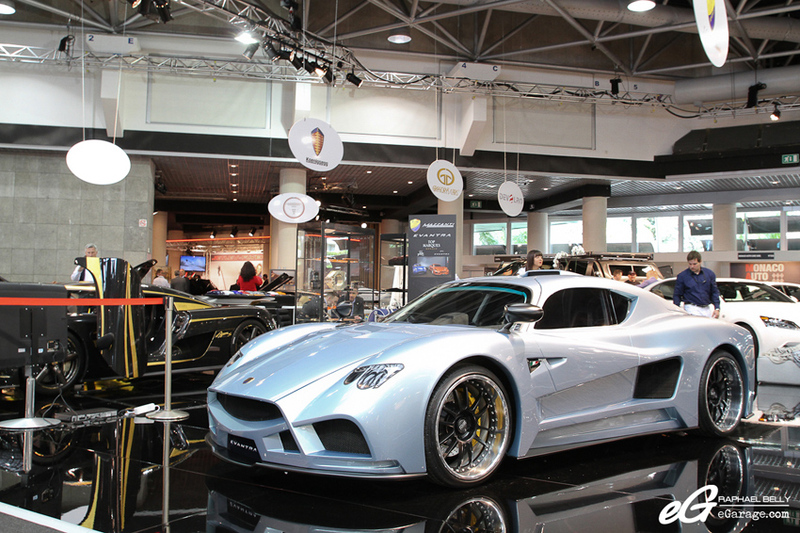 Mazzanti automobili is an exclusive Italian atelier that projects, develops and creates for more than ten years the real dream cars of their clients : supercars which can be personalized in every detail by the client to create an unique object as the attention and the passion which accompany their birth. 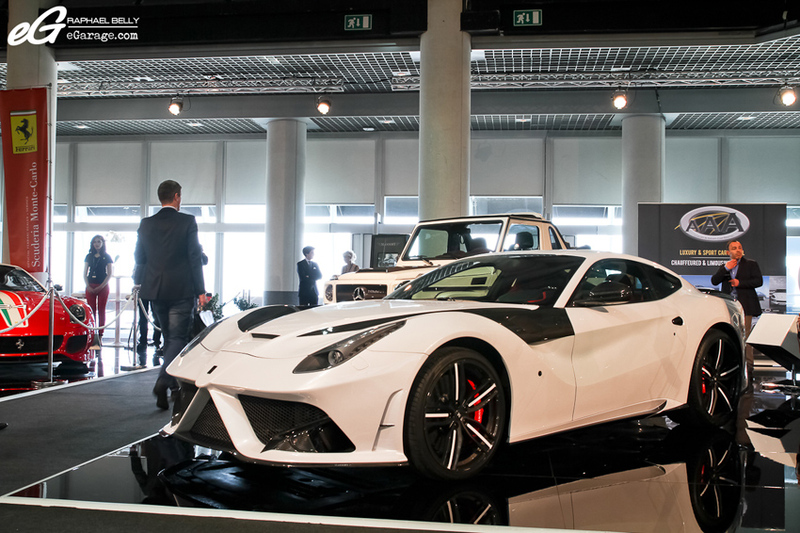 The latest ‘jewel’, which has been unveiled in world premiere at the Top Marques Monaco 2013 show, is called Evantra and is produced in a limited series of five cars per year. 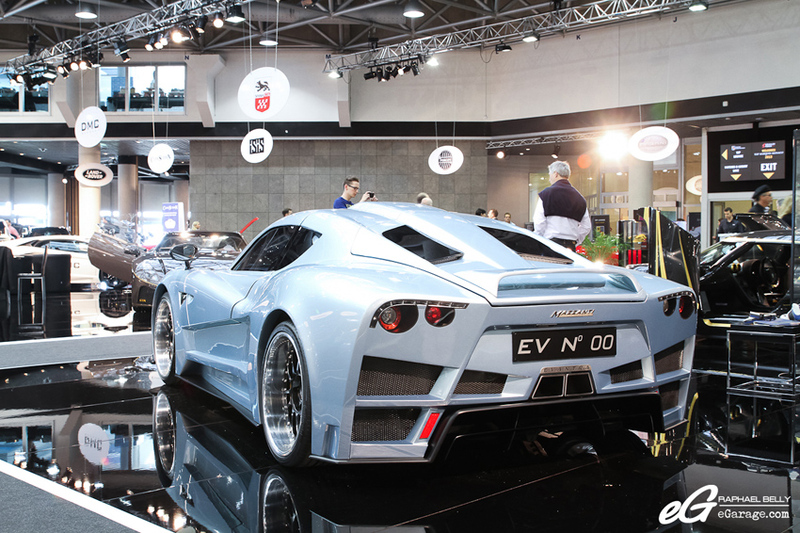 Fast, thanks to the 6-cylinder and V8 engines that provide power up to 700 hp and extremely light thanks to the extensive use of composites and aluminum, Mazzanti Evantra is the supercar in prefect Italian style. 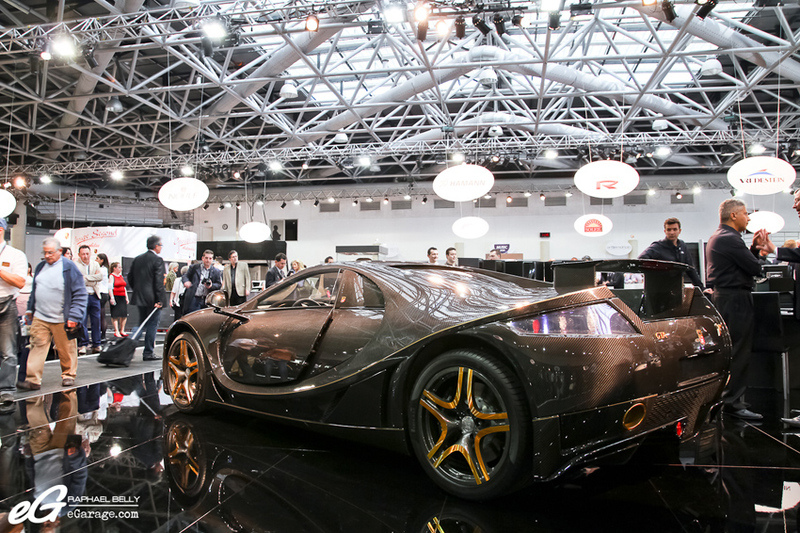 At Top Marques Monaco 2013, another car shines with its pearl paint : the Anadi by Soleil Motors. 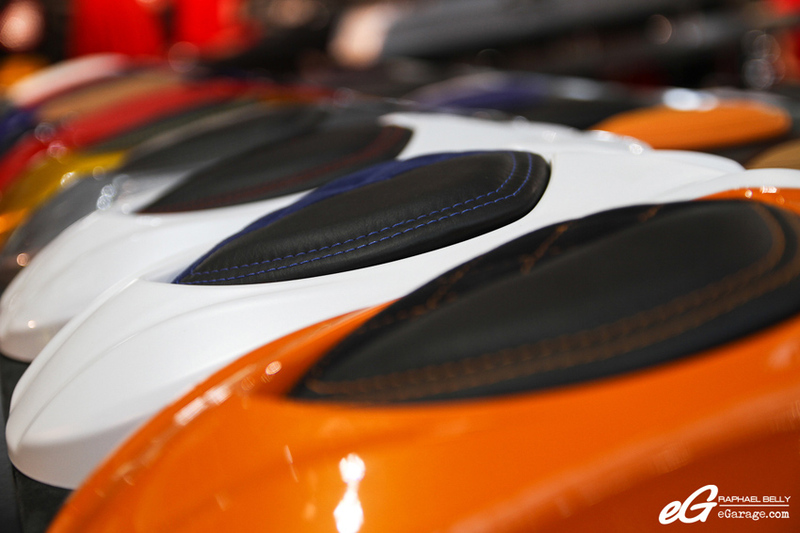 Soleil Motors is a perfect example of melting-pot as it is an India owned company, who has its headquarters in Italy. The car was designed by a Turkish designer, and it is assembled by an American company on the basis of a Corvette C6 with a 6.2 Chevy V8 producing 651hp. The Anadai is a high couture car : the interior is hand-assembled that’s why it takes 650 hours (!) to make it. The car is totally customizable by the client. 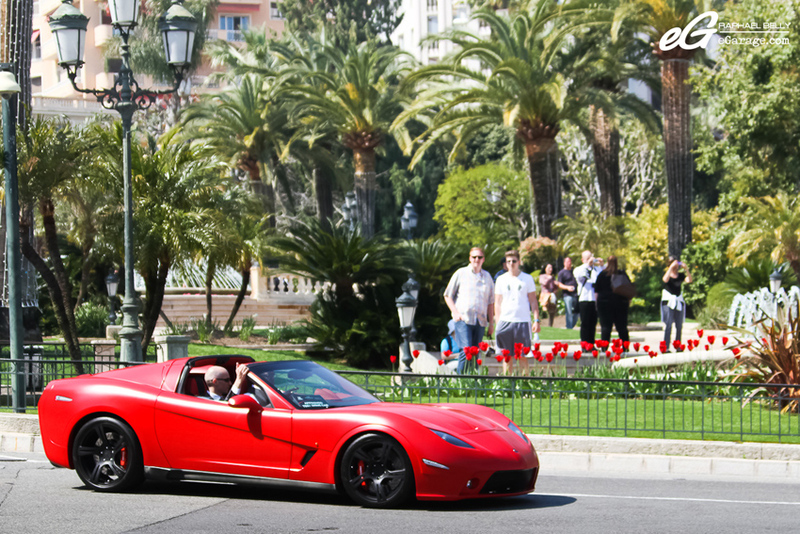 AAA Luxury Sports Car Rental is this year again the Official Partner of Top Marques Monaco for the second year. The company is based in Cannes and has a close link with Mansory since AAA fleet is always feeding by the latest creations from the tuner. 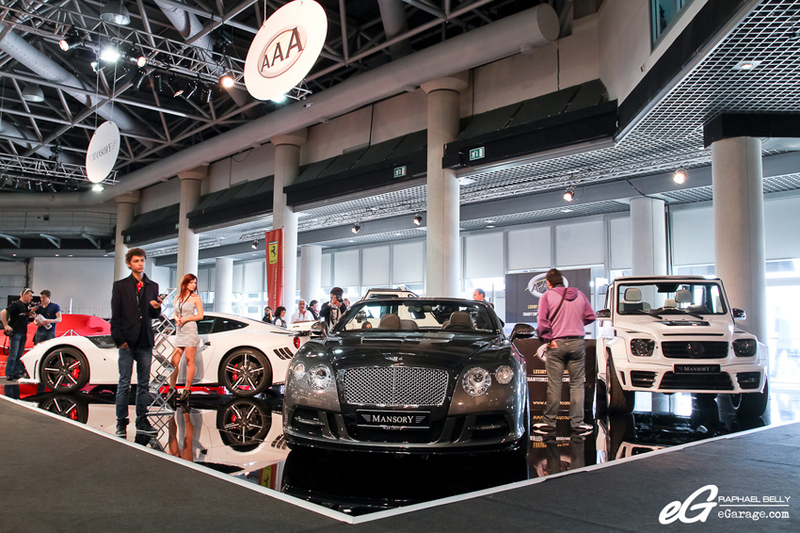 AAA is displaying four Mansory cars (available for rental right after the show) : the Sanguis Convertible (2012 Bentley Continental GTC basis), the new Stallone (Ferrari F12 Berlinetta basis –the previous Mansory Stallone was on Ferrari 599 GTB Fiorano basis-) and two Speranza Cabrio (Mercedes G500 basis). The 458 Italia Spider (called Mansory Siracusa Monaco Edition) is available for test-drive and available to rent at AAA Luxury Sports Car Rental too from 3000€/day. While the German tuner Tech Art is facing Mansory with its Cayenne Magnum, Panamera Grand GT and 991 Convertible, Hamann came with the chromed Mirr6r (a tuned BMW M6 Coupe) and the gold and black Spyridon based on Mercedes G65 AMG. On the road you can drive the Mi5sion (BMW M5 F10 basis) and the Hamann Hawk (SLS AMG Roadster) as last year. 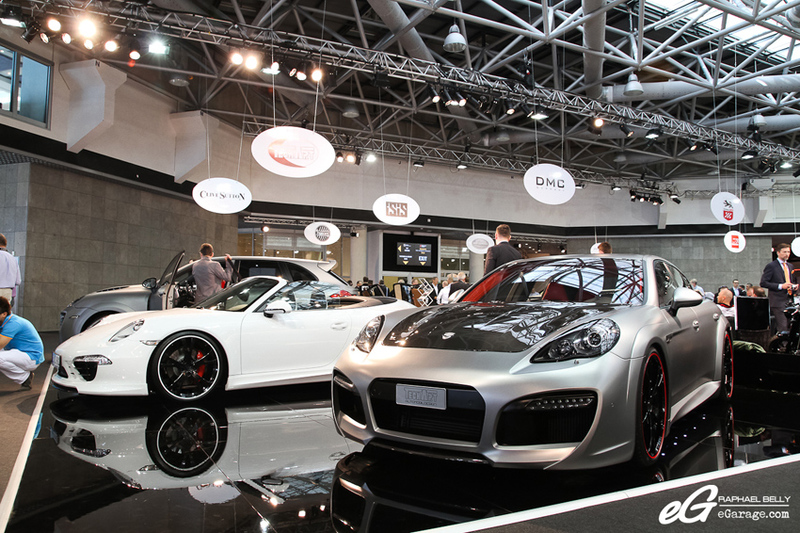 Now, let me introduce you to a new presence at Top Marques : DMC Germany. 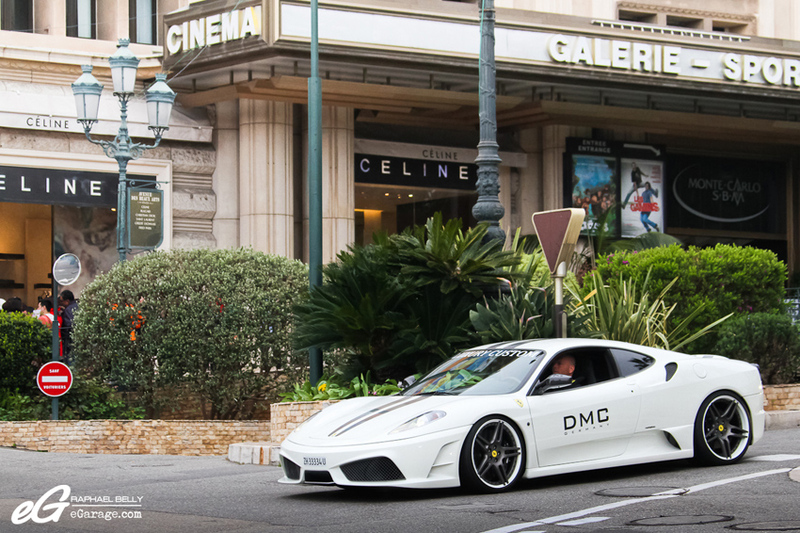 DMC is a German tuner and designer of exclusive automobiles that redefines luxury tuning for owners of Lamborghini and Ferrari automobiles. 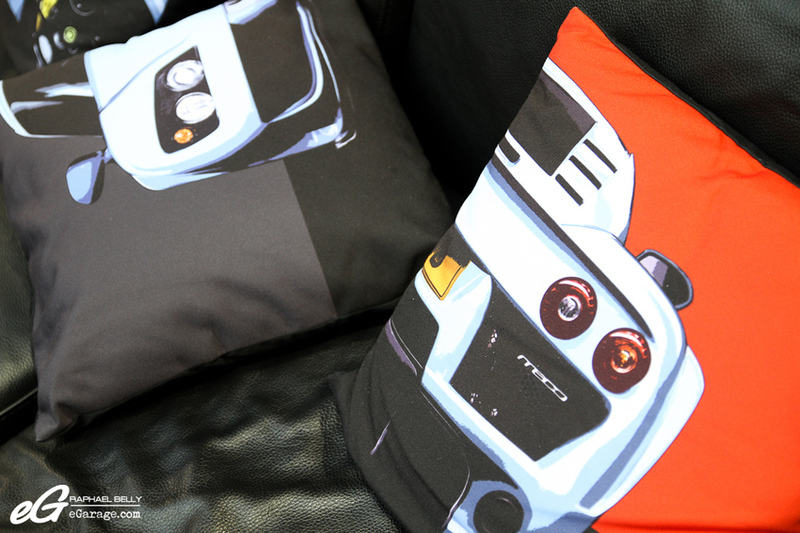 It offers individualization options for your car’s interior and exterior designs. 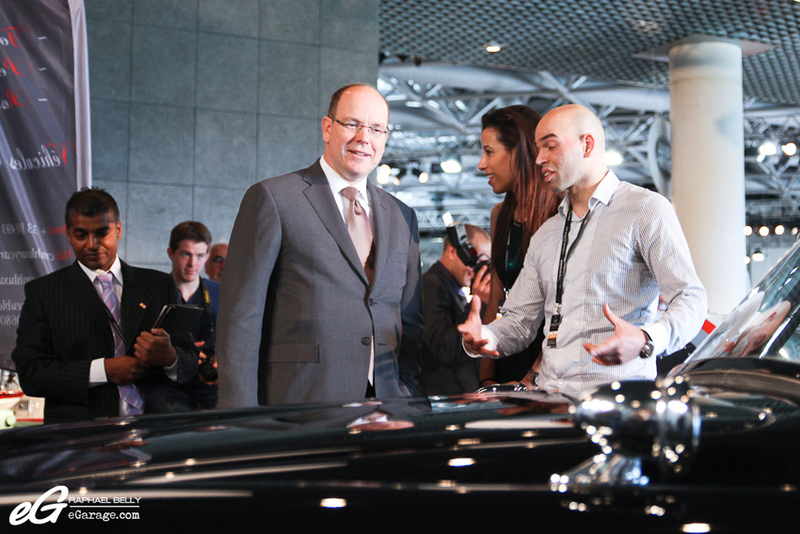 As every year the tradition is respected since His Serene Highness Prince Albert II of Monaco honoured the exhibitors by his presence. The Prince greeted them by going to each stand and speaking a few words with some of them. 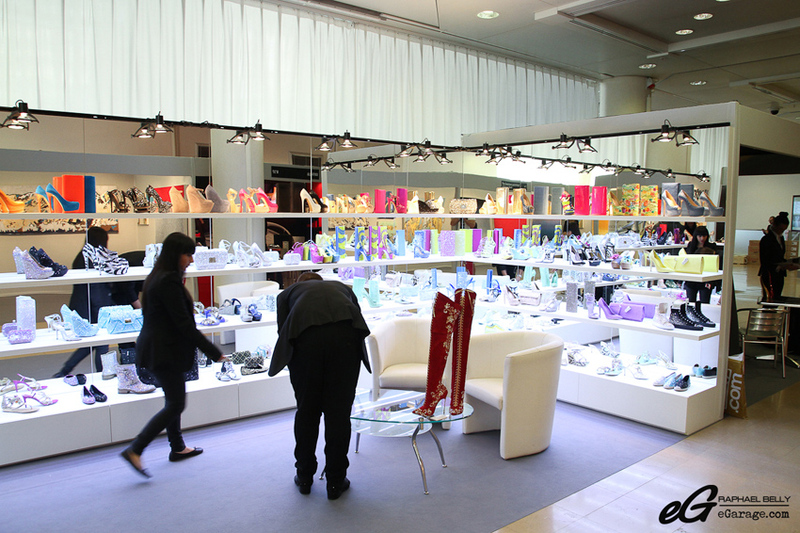 If you’re tired of cars remember that there are more than 160 exhibitors, among them luxury products dedicated to women : Mercedeh Shoes, Chapal leather accessories, luxury timepieces and jewellery with Longio, Gaga Milano, Sabbadini, HD Unique, Véronique Bamps & Julien Coudray, etc. 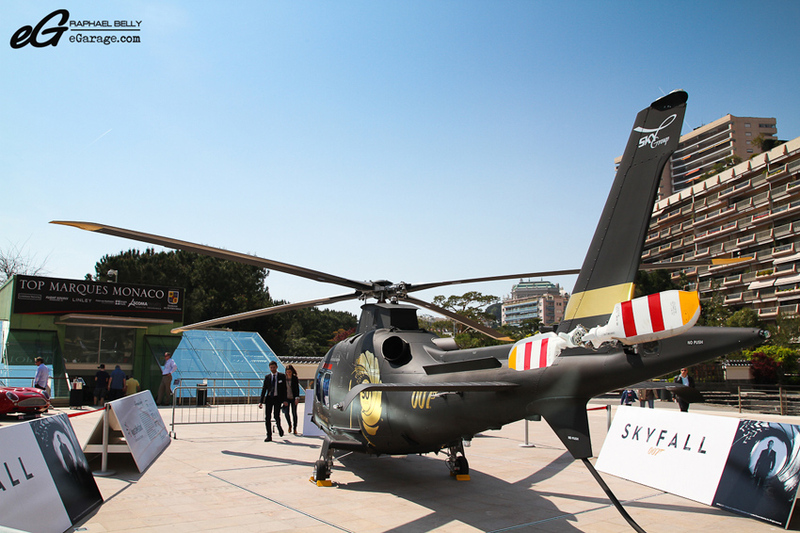 Outside, following the exciting debut of its helicopters in SKYFALL, Agusta Westland will present its James Bond themed brand new VIP helicopter for test flights. Sunday 21st April 7:30pm, it’s time for all these supercars to exit Grimaldi Forum and to go back into the trucks that brought them here. 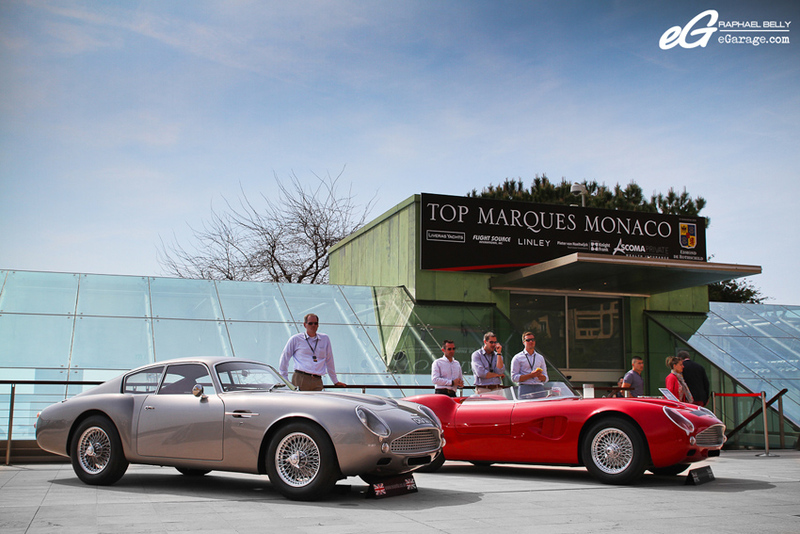 Top Marques 2013 is now over. 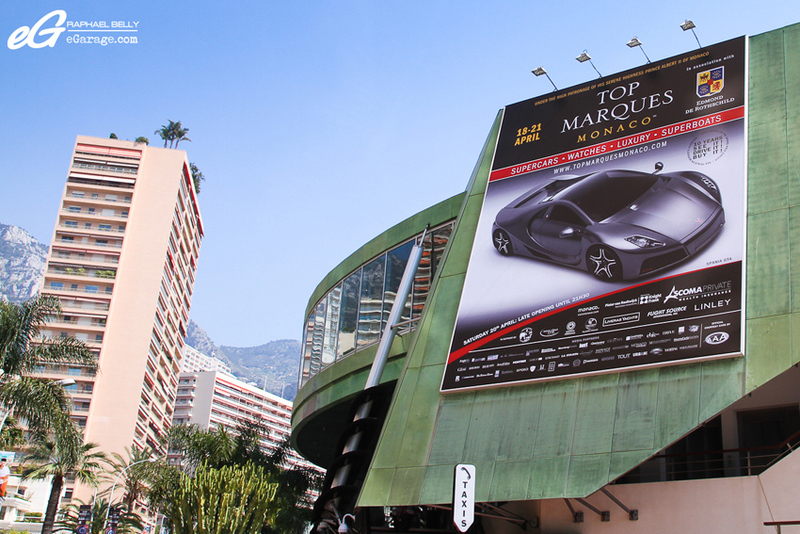 But don’t panic there is only one year to go for Top Marques 2014 ! For the complete album, yes there’s more, CLICK.